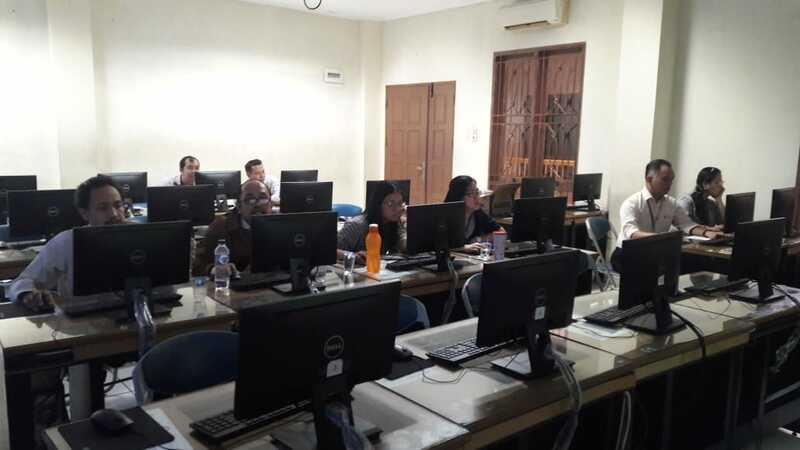 MonsoonSIM is excited to announce that another high school in Indonesia, this time the top high school in Medan, North Sumatera has agreed to adopt and implement MonsoonSIM into its curriculum and allow its students from all majors to participate in this unique business course program. 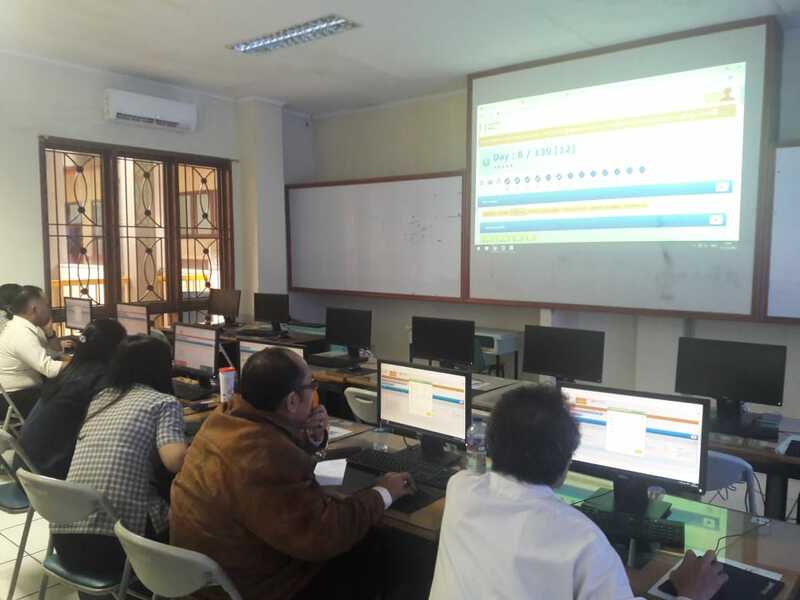 Principal Mr. Bapak Khoe Tjok Tjin, Yayasan Perguruan Sutomo High School, believes MonsoonSIM would help his students prepare for tertiary business education and that an early adoption of such revolutionary educational program will create an early advantage and best encapsulate the current technology and interest of young students. Experiential Learning is shaping the future of students and responding well with educational bodies who take keen interest on their students' learning. MonsoonSIM program encourages the spirit of entrepreneurship of their students and this cohesive learning process can be inhibited from a young age. Lesson is Easier to Teach, and More to Teach. Lesson is Easier to Learn, and More to Learn. As mentioned before, MonsoonSIM is here not only to transform global tertiary business education but can also begin from high schools.